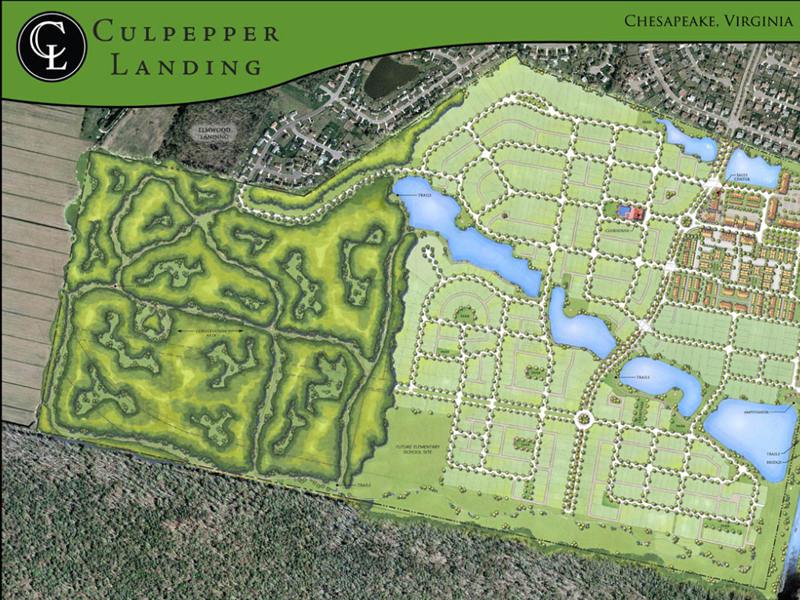 Land Planning Solutions was invited to participate in this project after the conceptual master plan and engineering had been completed by others. 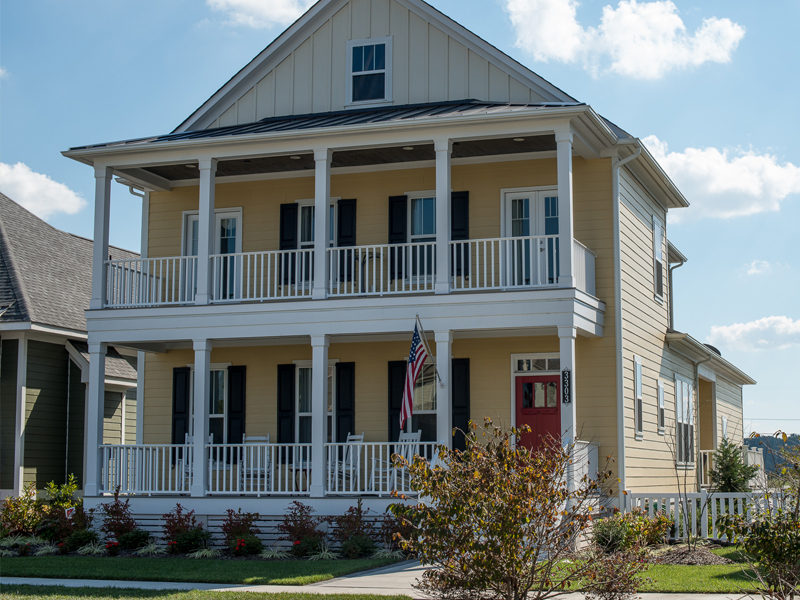 LPS was responsible for maintaining the character of the community through architectural and landscape reviews by serving as the Architectural and Landscape Review Board for the community. 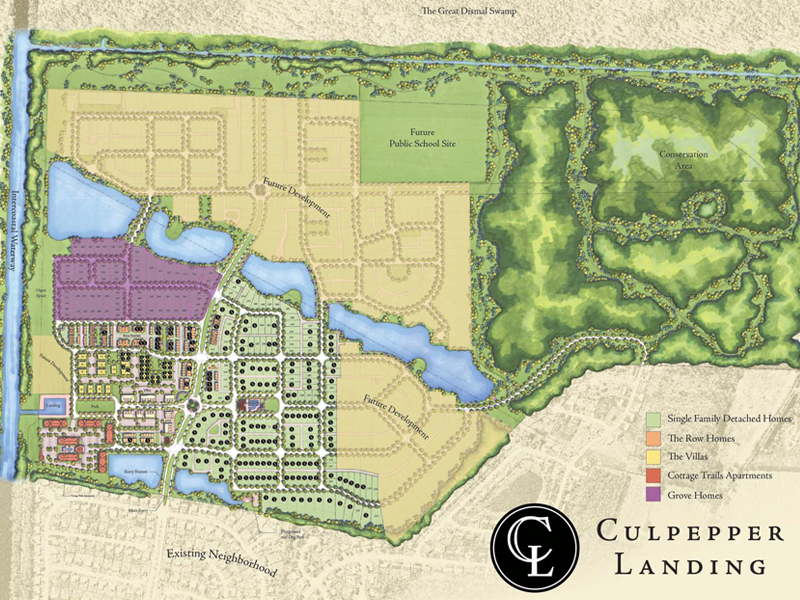 Along with this duty, LPS reviewed portions of the community’s design and revised them to reflect the developer’s desires and to create a more pedestrian-friendly environment. 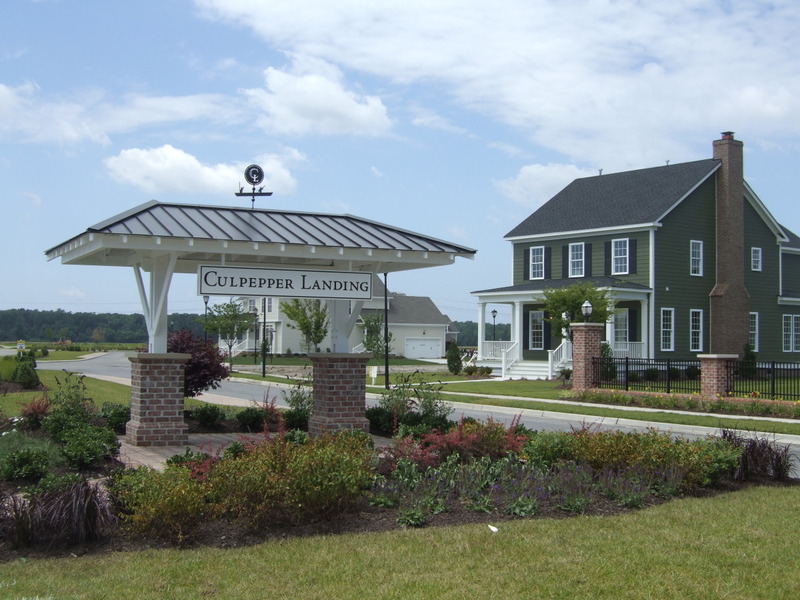 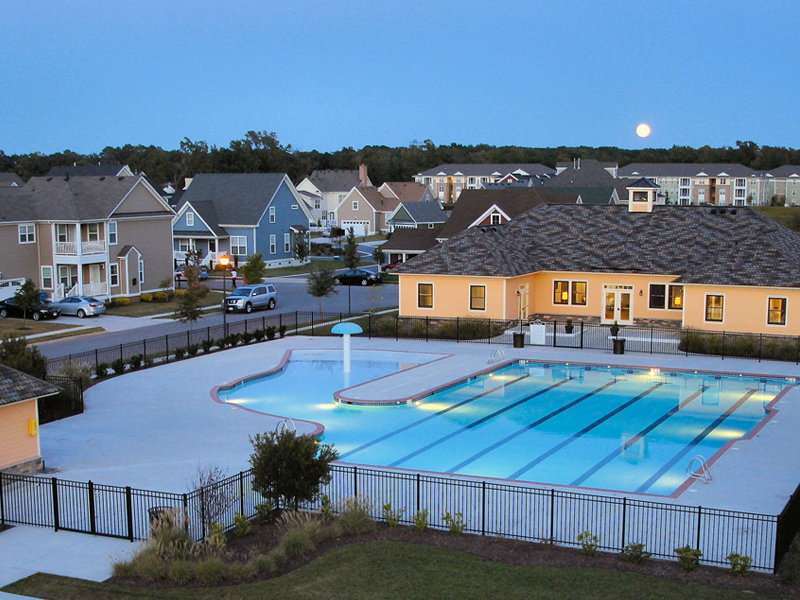 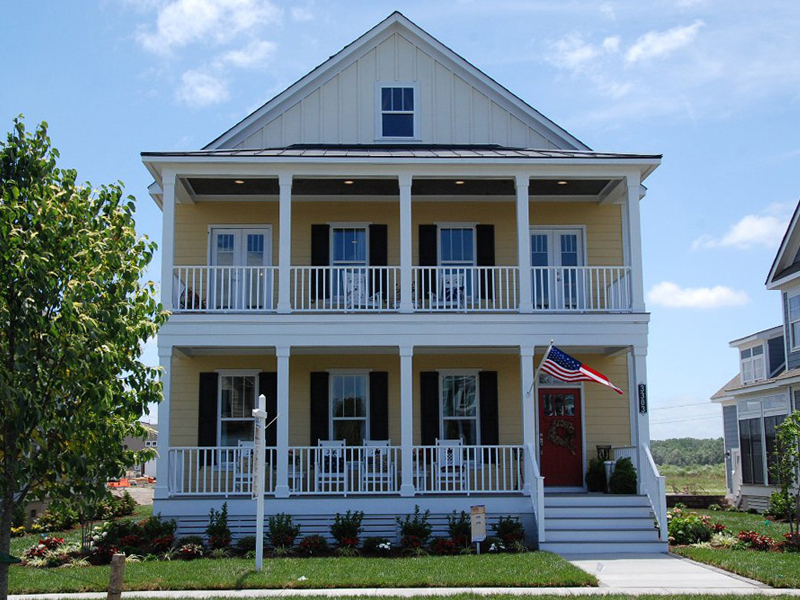 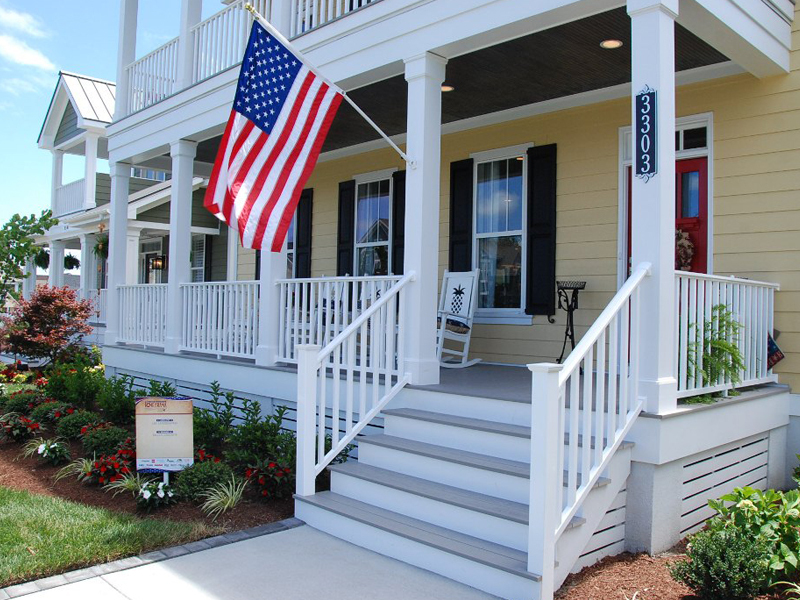 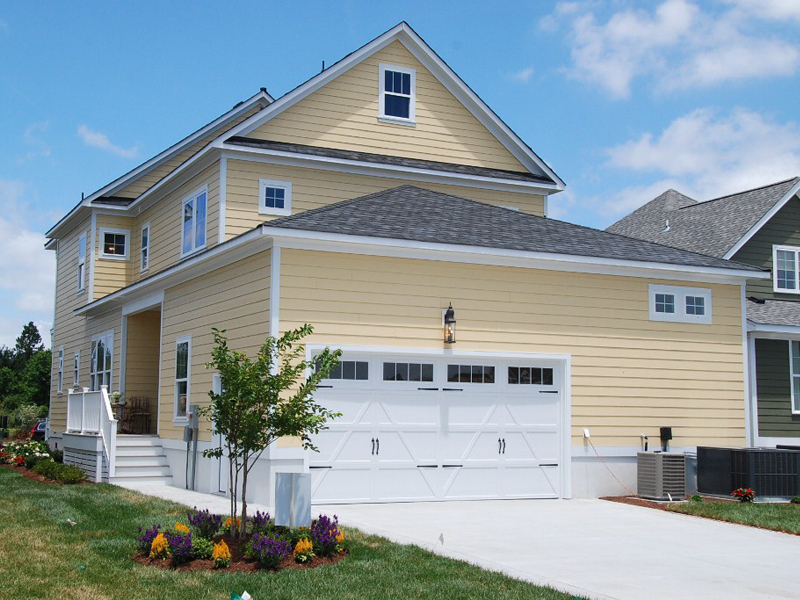 Culpepper Landing features single-family detached homes, villas, row homes and apartments. 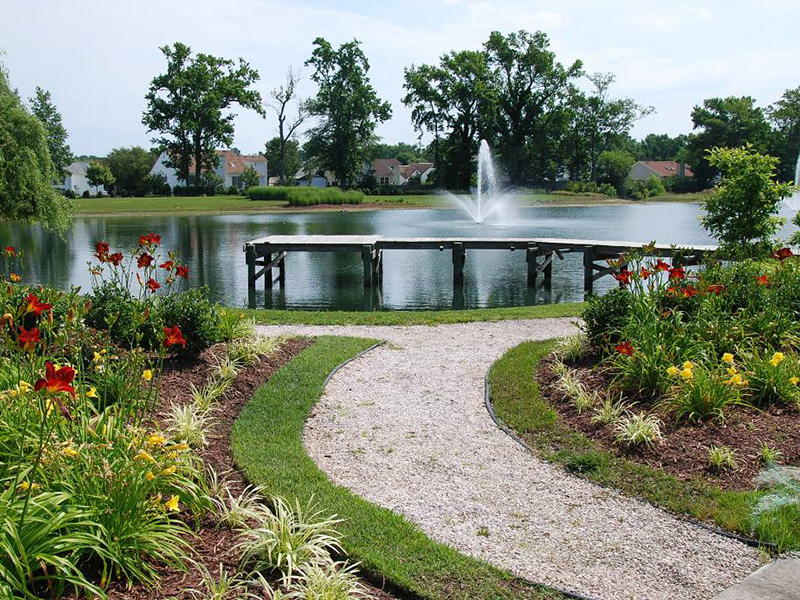 Amenities include lakes, walkways and trails.